It was a fair price. They did a good job. My seals still work and my screens still fit perfectly. They did a great job. They were professional, they knew what they were doing, quoted a reasonable price, cleaned up after themselves, and made sure the windows were spotless by the time they left. They were on time, quick, and fast. They go out of their way to please. Quality service and very little red tape, I'm totally satisfied. They're a '10', and there is no room for improvement. I got the best deal. They were thorough and they honored my estimate a year later, even though it took me that long to decide. If I ever need another window, I'll call them again. When I went in, I got excellent customer service. They took the time to explain everything and gave me their undivided attention. They were friendly. The estimate was clearly written. 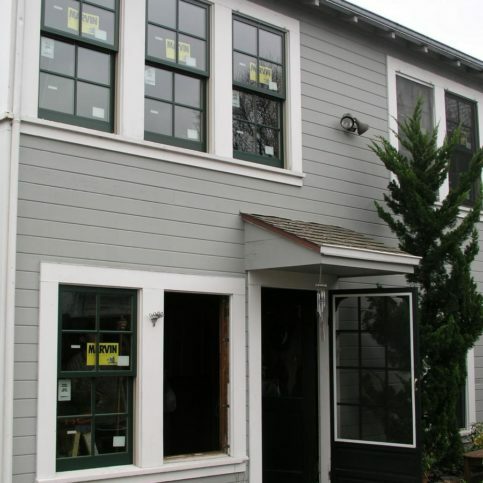 Old Town Glass is a residential and commercial glazing contractor and window and door product expert. 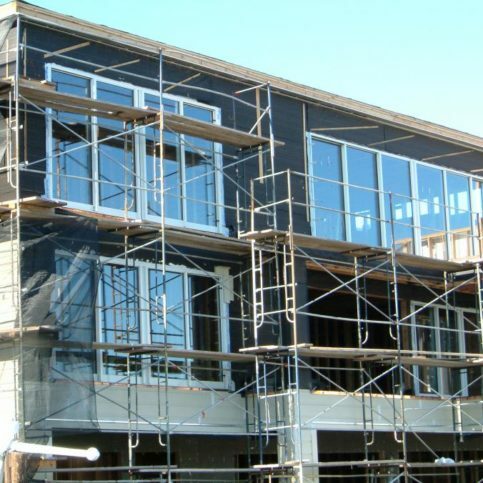 As a full-service firm, the company installs, repairs and services a variety of glass products made by several leading manufacturers, including Marvin Windows and Doors, Milgard Windows and Doors, and Integrity Windows and Doors. Its AAMA InstallationMasters™ Certified window and door installers are factory-trained to install and service all the products it offers. 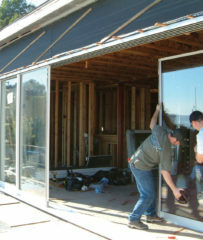 Two Old Town Glass technicians install a sliding glass door on a client’s home. A customer in the market for glass products can quickly start to feel overwhelmed with choices. Old Town Glass believes that the answer is education. The more customers understand about their options, the more they feel empowered to make good decisions that fit their budget. This style of customer service, what owner John Pope calls the “hand-in-hand approach,” is well-suited to Old Town Glass, a family-owned and -operated company. The company has grown largely by word-of-mouth, for which Pope credits his company’s policy of professionalism, courtesy, and personal attention. 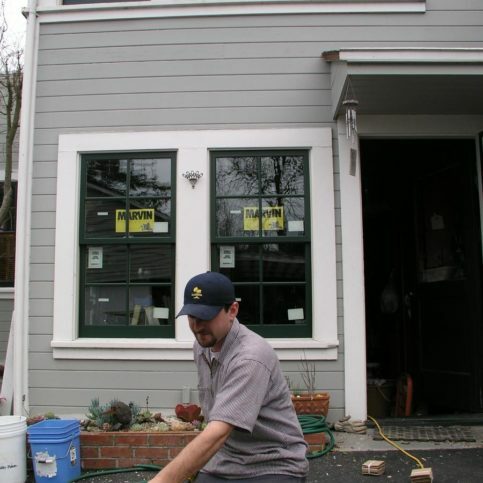 Rather than work with subcontractors, Old Town Glass uses its own employees for all installation and service work. 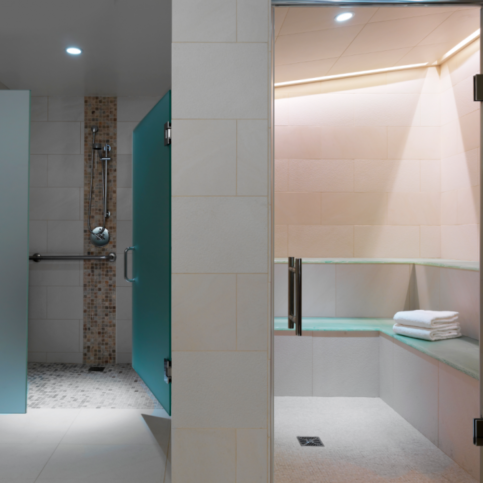 Because the company exercises such tight control over each project, says Pope, customers always have a place to go for good advice and straight answers–on glass type, aesthetics, customization, color, budget, or energy efficiency. 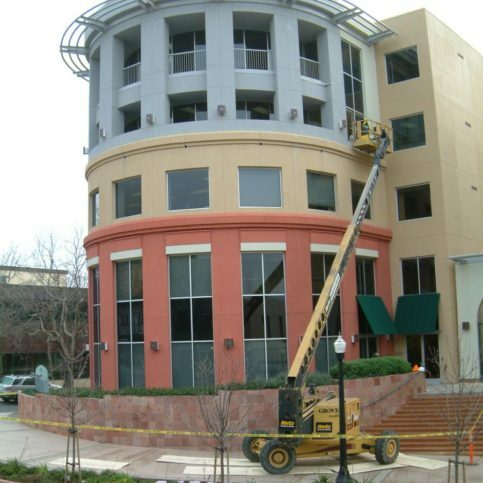 Offering full-service sales, service and installation of residential and commercial glass, Old Town Glass is a California licensed contractor with a C-17 glazing license. Its specialties include broken window repair, new construction windows, replacement windows, doors, commercial glass systems, skylights, mirrors, and custom shower and bath enclosures. 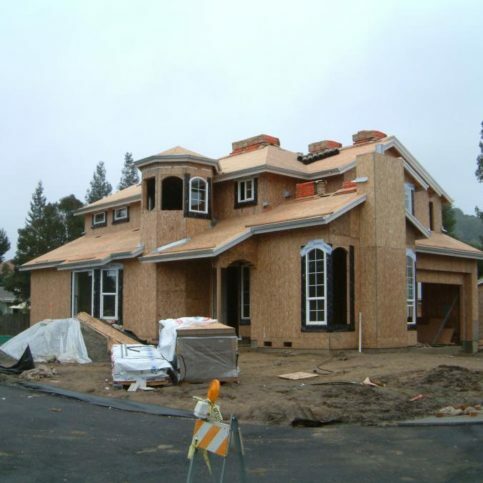 Customers receive free estimates and can request an appointment by phone or via the company’s website, www.otglass.com. Old Town Glass also fixes older products whenever feasible, a service many other glass installers are reluctant to provide. As a high-volume business with a strong supply chain, Old Town Glass can also assure its customers competitive pricing. It installs only products from the most respected and trusted manufacturers. Valuable advice from John Pope, owner of Old Town Glass. “For example, a two-by-three sample of a patio sliding door might look and feel great in your hands. But once it’s mounted in your home, you might find the full-size difficult to open and close,” Pope warns. 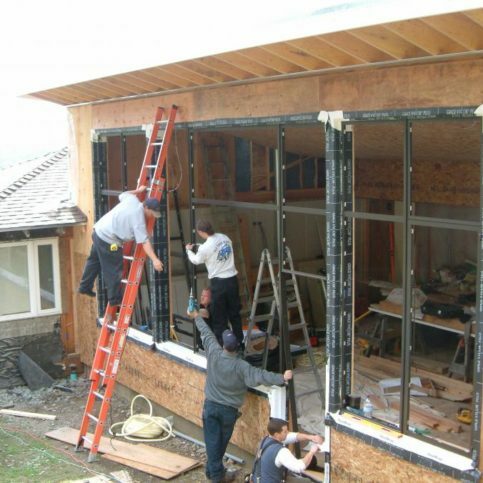 Energy efficiency has also become a high priority for homeowners, particularly in window installation. Those concerns have not gone unheeded by the industry. Most wood, vinyl or fiberglass frames on sale today—aluminum is an exception—are energy efficient. 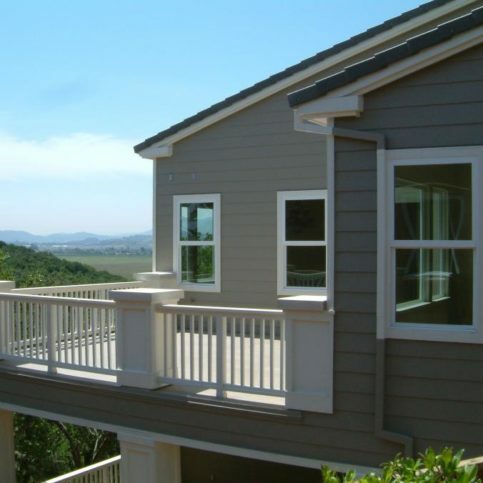 However, thermally broken aluminum is available for projects requiring the strength of aluminum and energy efficient performance. For the best energy efficiency, consider triple-glazed panes. Fast becoming standard, these panes are separated by pockets of sealed-in air or gas and treated with a “low-E” (low emissivity) coating that reduces energy loss. The best windows also have thermally-improved or low-conductance spacers between the glass panes at the edges of the window. These spacers are necessary in any insulated glass (multi-pane) window. Q: Can I shop for glass products from your catalog or website? A: You can. But whenever possible, try to visit our showroom. There’s no substitute for experiencing the product yourself. Q: Are your installers licensed and insured? 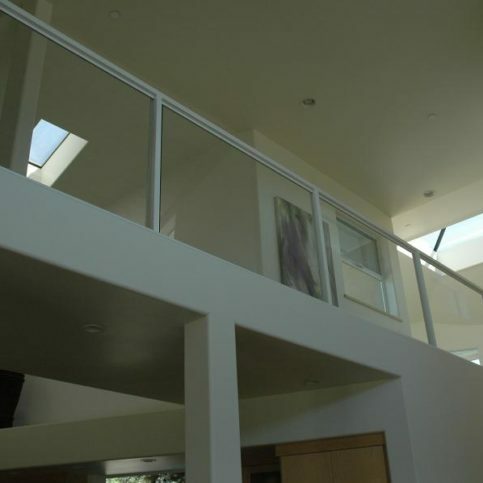 Q: Old Town Glass is authorized by the manufacturers of its products to install those products. Is that important? A: Yes. Most manufacturers’ warranties are invalidated if the product is installed incorrectly. Whoever you hire, you don’t want their mistakes jeopardizing your coverage under the warranty. Which also means, unless you know what you’re doing, you shouldn’t install glass products yourself. Q: Do you sell energy efficient products? A: Yes. 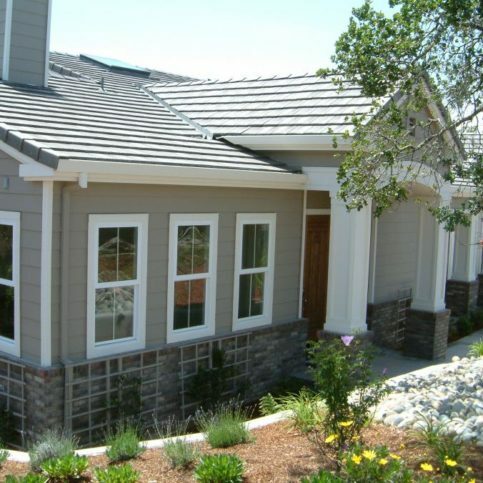 We offer many options in energy efficient windows and doors that meet Energy Star requirements. 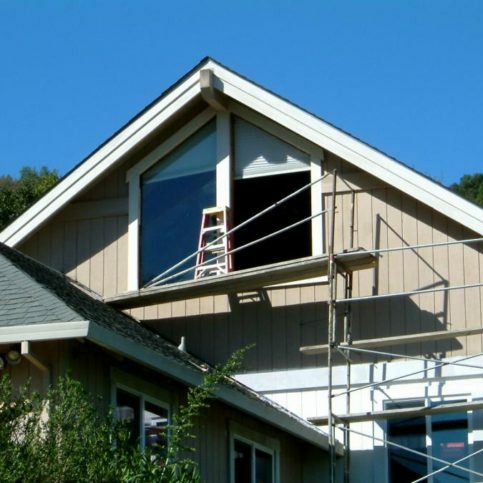 We also comply with the requirement that anyone installing windows or glass in a pre-1978 home be licensed and certified by the Environmental Protection Agency. Johnny Pope is manager of Old Town Glass, a Diamond Certified company since 2006. He can be reached at (415) 897-0088 or by email. NOVATO — As the United States glass industry continues to focus on energy efficiency, we’ve seen a widespread adoption of European door and window technologies. Historically, Europe has had more stringent energy efficiency standards than the U.S., which is why much of their technology and designs are ahead of ours. An interesting characteristic of many European door and window products is their minimalist design. 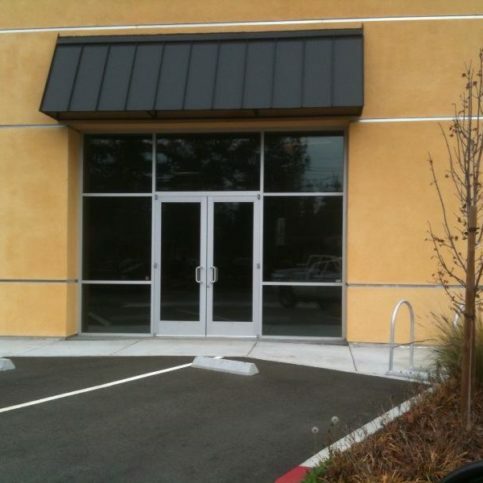 One example of this is frameless glass door systems. 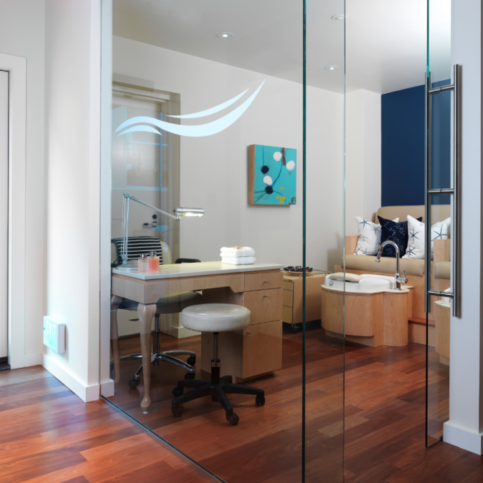 With a subtle aluminum profile just on the edge, the doors on these systems consist almost entirely of glass. Yet, despite the near absence of auxiliary insulation, they’re still thermally efficient. 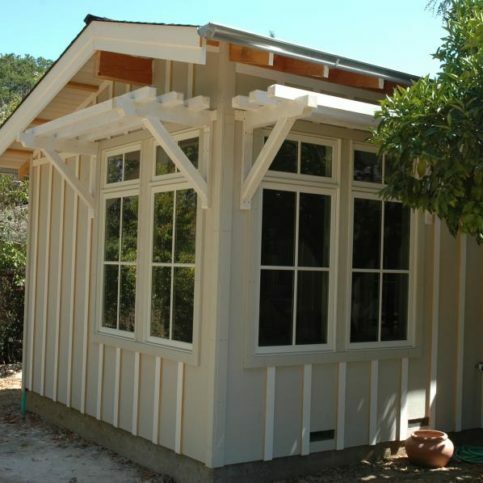 Another example is European aluminum-framed windows. 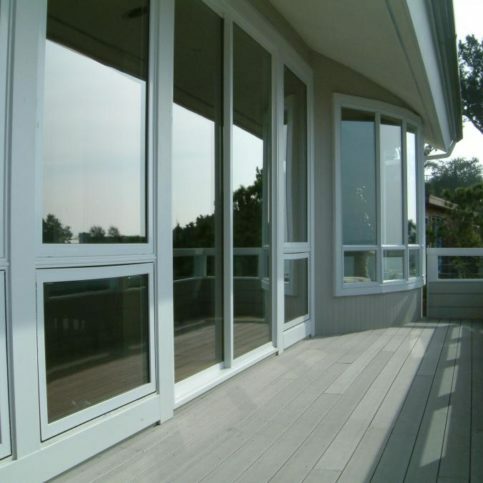 Aluminum isn’t known for being a great insulator, which is why vinyl window frames were developed. 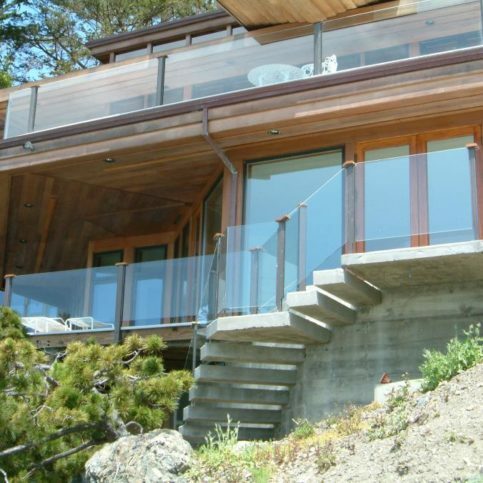 However, these modern aluminum-framed windows still manage to have a high insulating value. This is achieved by filling the insides of the frames with a special insulation that acts as a thermal barrier between the interior and exterior of the home. 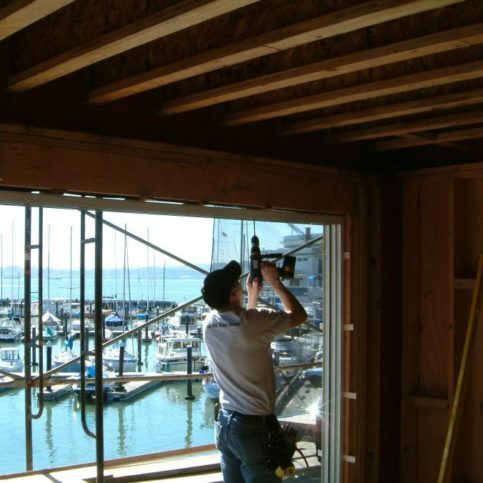 Double-pane is the most common type of glass installation found in both residential and commercial settings. Double-pane windows generally consist of two pieces of quarter-inch glass that are separated by an air gap. Due to their design, modern double-pane windows are able to provide far greater insulation than their single-pane predecessors. The insulating properties of today’s double-pane windows are further augmented by the application of low-E coating—an invisible glaze that significantly reduces heat transfer. While conventional single-pane windows have largely been phased out in favor of double-pane, there are still several interior glass applications that fall into the single-pane category. 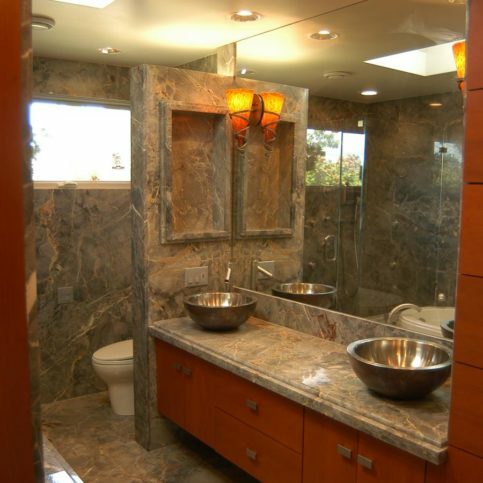 Some of these include shower doors, glass walls or office partitions, and ornamental pattern glass installations. 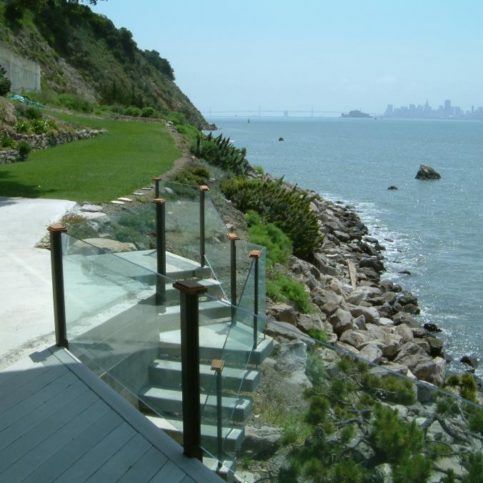 Constructed from multiple pieces of glass held together by an interlayer of vinyl or polycarbonate, laminated glass won’t shatter when the surface is broken, which makes it a good choice for guardrails or other applications where safety is a top concern. NOVATO — Sarah Rutan: As the U.S. glass industry continues to focus on energy efficiency, more manufacturers are adopting sophisticated European technologies. Today we’re in Novato with Diamond Certified Expert Contributor Johnny Pope of Old Town Glass to learn more. Diamond Certified Expert Contributor, Johnny Pope: With the recent change in California’s Title 24 requirements, as the industry has been driving towards more energy-efficient construction, and energy for energy-efficient buildings, there’s been a wide adoption of European window and door technologies in the U.S. market. One of the reasons for this is Europe has had more stringent energy-efficient codes than the U.S., historically. And so, with windows and doors we’re starting to see products, you know, that rely on the design of the system in order to make them more efficient. 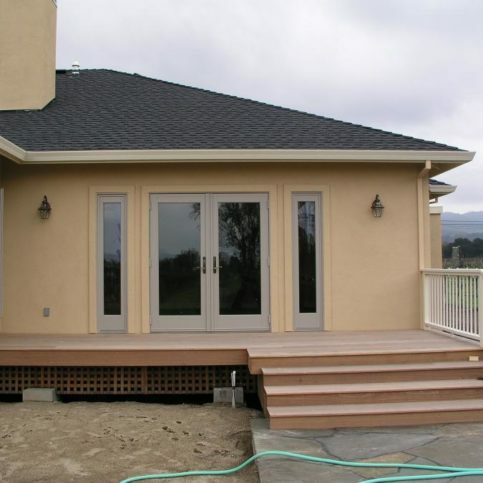 For example, this is a frameless door system. So, both the top and bottom of the system are just glass. The glass actually rides inside the track. Whereas, the aluminum profile is just on the edge. And it’s still thermally efficient, aluminum profile. For example, like, the windows we have here, these windows have high insulating value. So, basically, the windows, themselves, have aluminum on the inside and outside. But they’re actually filled full of special insulation that are designed to act as a barrier between the interior and exterior. And this is all really, you know, the reason these are being adopted is to help California move forward with the goal of more efficient energy structures by 2020. 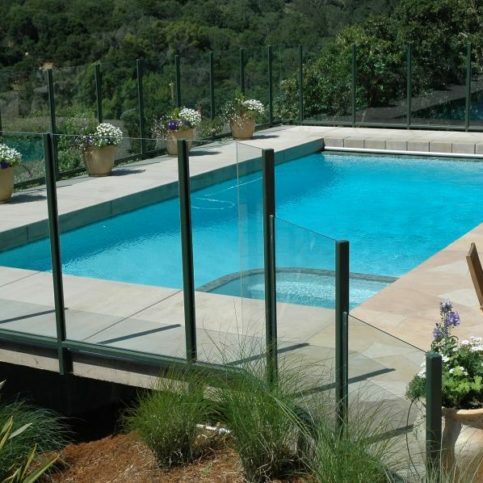 NOVATO — Host, Sarah Rutan: If you’re thinking about installing a new glass product in your home, you’ll first want to understand your options. Today we’re in Novato with Diamond Certified Expert Contributor, John Pope of Old Town Glass to learn more. Diamond Certified Expert Contributor, John Pope: Today we’re going to talk about different glass types. Your typical glass that you’d find in a window or door, whether it’s residential or commercial, is double paned. Double paned glass is made up of two pieces of glass. That’s what you’d find in a window. You actually have two pieces of glass with an air space. And what that does is it provides an insulating value similar to wall insulation that actually isolates the interior from the exterior, more so than if you just had a single pane piece of glass, which would just be one single pane separating the interior from the exterior. So, in double pane glass there’s a couple different options. These are all examples of low-e glass. Low-e glass is a double pane glass that has a coating on it to make it more energy efficient. So, what you’ve got is a piece of quarter inch glass, a spacer bar, and then another piece of quarter inch glass. 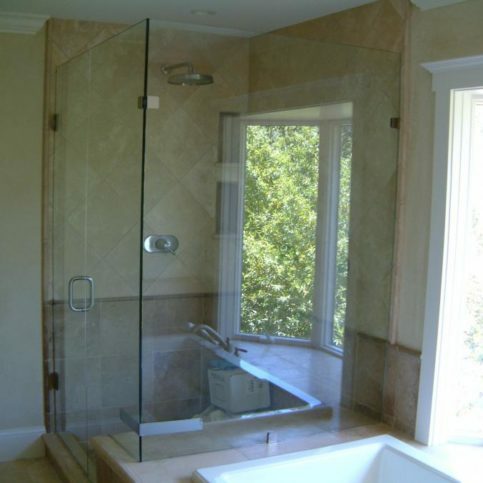 In interior glass application, shower doors, heavy glass, we have monolithic, or single pane glass. This is an example of a sliding door that you could use as a closet door or as the entry to an office system. Within side that family of single pane or monolithic, like in this case, this was used as an office partition, we have options for that. This is actually pattern glass. So you’ve got single pane pattern glass; in this case it is actually an obscure pattern that the further you move away from it, you can’t see through. Satin natural matte Lux, which is this type of glass. We want more of an obscure pattern. This is another type of pattern glass, which is baroque, where you can see through it but it diffuses the view as you look through the glass. 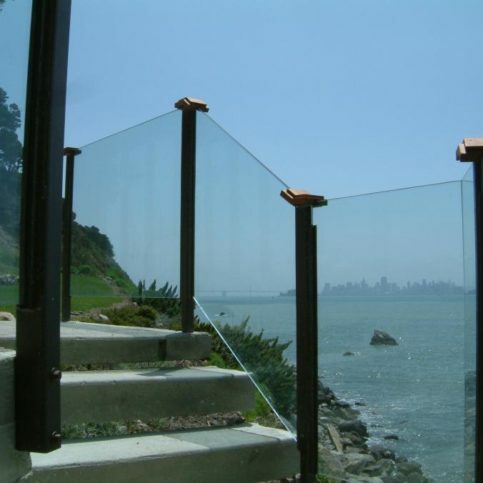 One of the other glass types we use that is used a lot in commercial, guard rail applications, and/or deck rails, or in areas where you’re worried about things breaking, is laminated glass. In this case, this is glass that we’d use in a heavy glass rail, where you did not want a top cap on it, or in an application where if the glass breaks you still don’t want the glass to fall apart or fail. In this piece is two pieces of three-eighths monolithic glass, or single pane glass, sandwiched together with an inter-layer from DuPont. And it’s a 0.060 inter-layer so this glass is almost an inch thick, but it’s really made of three components. If we were to break this glass the glass will still stay standing. Old Town Glass : Average 9.0 out of 10 based on 325 unique customer surveys of customer satisfaction. I would use them and we recommend them to people that ask us about glass companies. 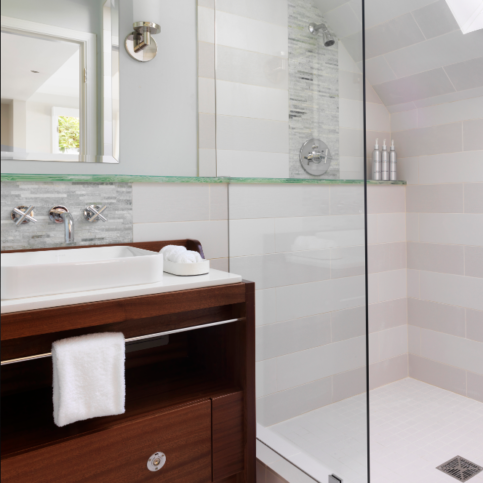 Being a tile place, we primarily use them for shower enclosures. I liked their service and they're local to us. I get a warm fuzzy feeling. I've used him for 25 years, as a contractor, for all my glass. I followed him when he moved up here. So he's the guy, and everyone else there is just great. I love them all, they're super good, and I get all my needs met in that regard. They're super great. Nothing but great things, gold star. I've used him for 25 years, as a contractor, for all my glass. I followed him when he moved up here. So he's the guy, and everyone else there is just great. I love them all, they're super good, and I get all my needs met in that regard. They're super great. Nothing but great things, gold star. They did the job on time, on budget, and they were easy to work with. They told me how much it was going to be and how long it would take and they performed to those standards. They do really good work, delivered on their promises, and they delivered on how long it would take. The professional help, and they were able to finish the work within a day. They were really good and they had a reasonable price. They did a very difficult job and it's proven to be good. They are professional and efficient. They did what they said. They were prompt, the guy was clean on doing the work, and we were very satisfied. It is a reliable, family-owned business and they take their work seriously and they make sure the customer is 100% satisfied. When I had a problem, they were able to address them and even had a solution before I talked to them. They don't just do glass, they help you in other areas. They came highly recommended and as soon as I gave them a call, they were out there immediately. That they got the job done, it took a little longer than I expected, but no one ever called me to let me know it was ready, so it just sat there. I had 2 pieces of glass put into cabinets, I liked that it was convenient. My interaction with them was very limited as I just ordered a part. They ordered the parts and they got them. I certainly would recommend them over other alternatives in the area. I think that they are a quality outfit, they are polite, they don't make a mess, and they show up when they're supposed to, things like that. I feel very confident every time I go there with their help.